In winters we usually don’t have air circulation and we feel stuffy.It helps circulate the air along with the cozy warm air effect matching each Individual needs. The Fan Blades can be customized to match any lacquer finish interior. Charming and versatile, the ceiling Fan includes an energy-efficient motor that consumes 30W of Power. 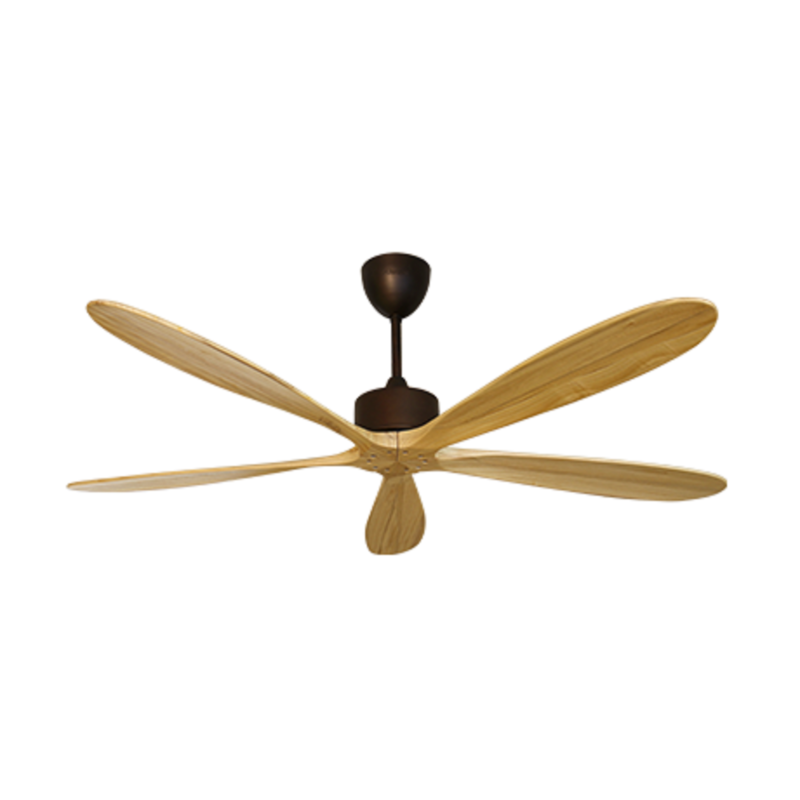 The super-efficient DC motor uses up to 3 times LESS electricity than a typical ceiling fan.